You can open a Regular Savings Certificate with a minimum balance of $1,000. Certificates are available with terms of six months to 36 months. 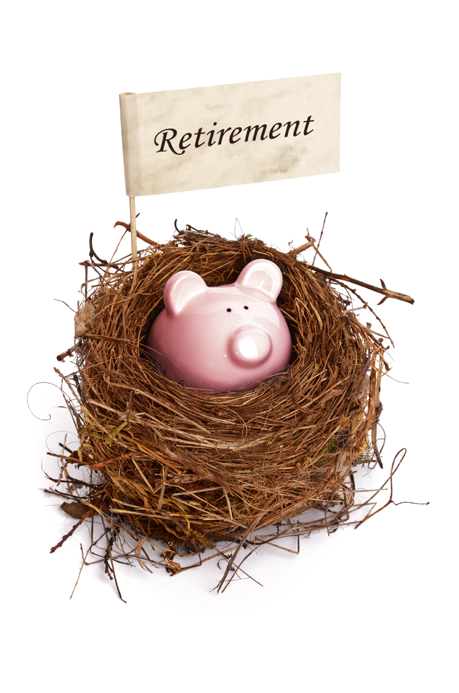 Our Savings Certificates can be used for your Individual Retirement Account (IRA). IRA Certificates are available with terms of 12 months to 60 months. Competitive dividend rates. Offered rates may change on Wednesday each week. Substantial penalties for early withdrawal. Youth/Teen/Young Adult Club: $500 minimum balance. Click here for information about our Youth Savings Certificates.